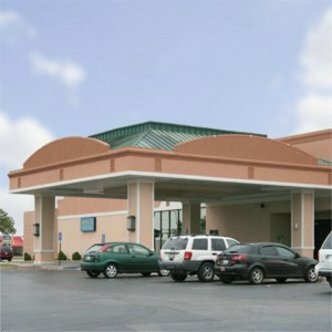 Located approximately 1 mile from Quad City International Airport and six miles from the Isle of Capri Casino is the full service Fifth Season Hotel and Conference Center. Within five miles are the Mark of the Quad Cities, John Deere Commons, Celebration River Cruises, and Mississippi River. Within ten miles are Circa 21 Dinner Playhouse, Deere Run PGA Golf, Niabi Zoo, Quad City Botanical Center, Putnam Museum & Imax Theater, Rhythm City Casino, and Casino Rock Island.